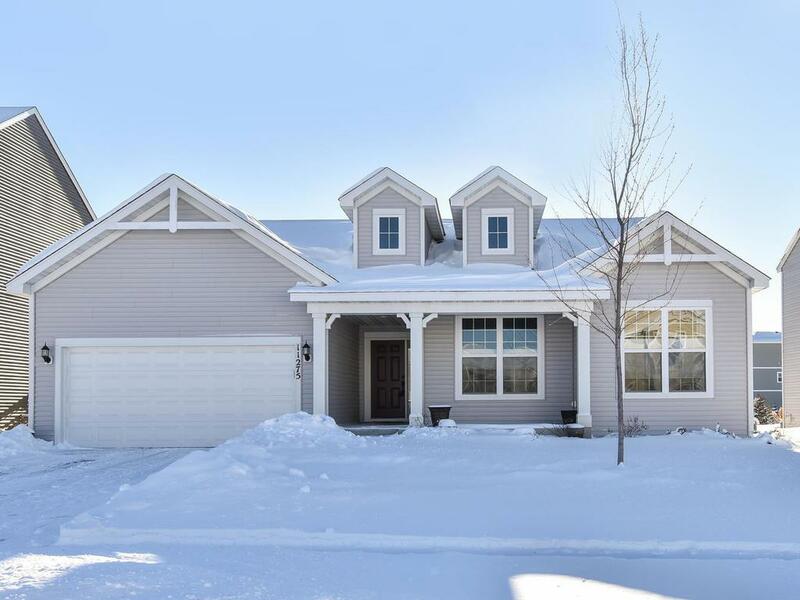 Exceptional one level living in high demand Donegal Neighborhood in Maple Grove! Rare find! Open main level with huge kitchen & LR. Lovely Owner's Suite. The basement is limitless! Great space for 4th bedroom, bath, rec room, exercise room or theater! Huge space for storage & living space. Backyard with privacy fence, wonderful gardens, fire pit, patio & high quality greenhouse w/auto vent system. Convenient location to MG Central Park, comm. center, trails, shopping, restaurants & 94 access! Directions - 94 to Hemlock to Zachary, West on 82nd Ave, North on Balsam Lane, East on 82nd Place to home on your right.